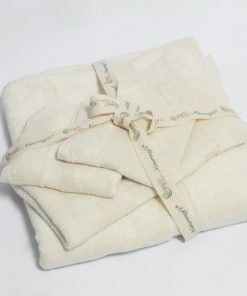 The package contains 1 Bath Towel of 27″x50″ size. 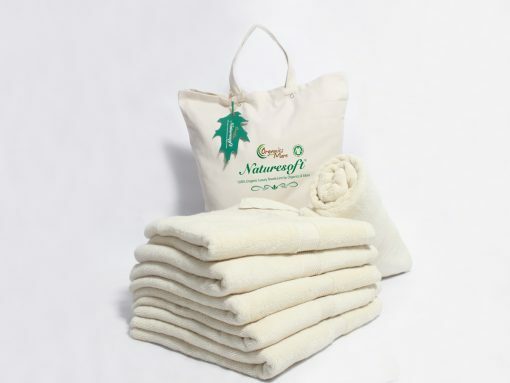 Our Towels are available only in natural color as these are free from any chemicals, bleach, pigments, dyes or pesticides. 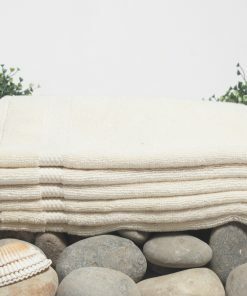 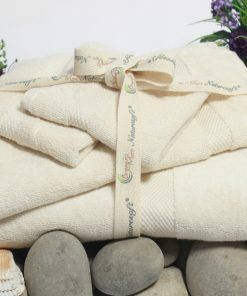 Our organic cotton bath towels are made from high-quality materials to ensure that they last for a long time. 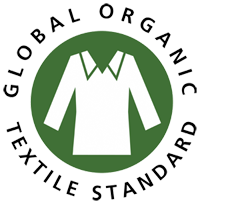 Our manufacturing process ensures that there are no harsh chemicals used to make the towels. 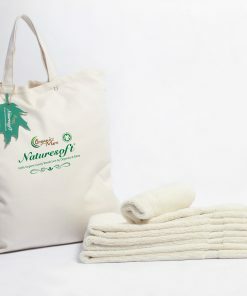 The chemical free towels are woven free of dyes, pesticides, bleach, and other harmful substances that make them ideal skin care towels. 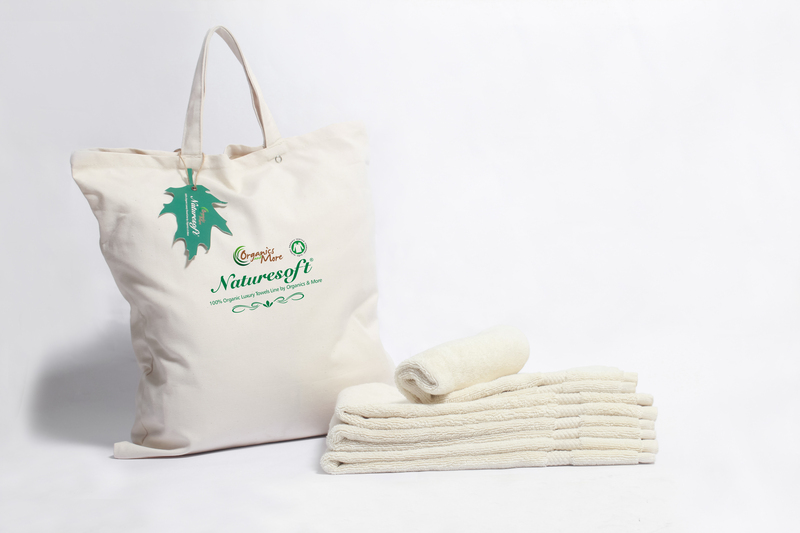 The towels don’t undergo the dying process that means their colors depend on the material used to weave the towels. 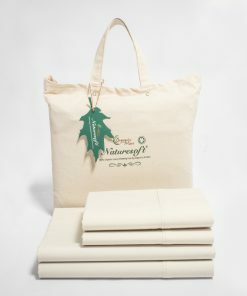 And because the cotton is not treated, its absorbency rate might not as high as other brands. 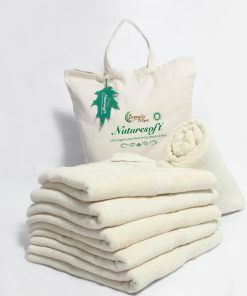 However, it will become absorbent after a couple of washes. 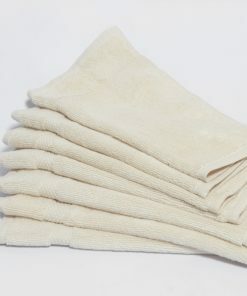 One washing and then they are wonderfully soft and absorbent. 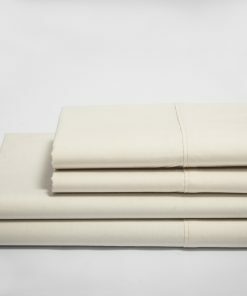 .delighted with the quality and with size. These towels are amazing! 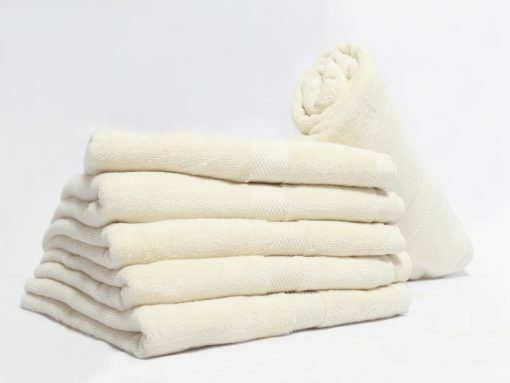 I gave them a 5-Star Rating, because they are akin to towels found in 5-Star Hotels and Resorts. 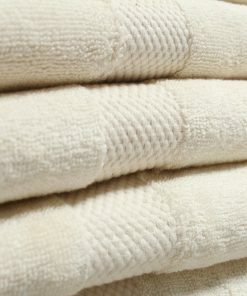 They are soft and luxurious; the way towels should be. 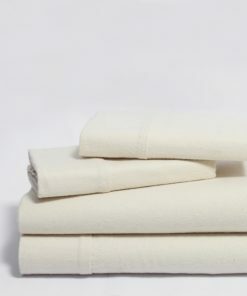 These towels will make you truly look forward to bath or shower time. 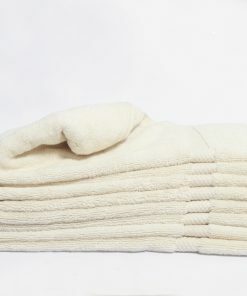 These towels will spoil you. 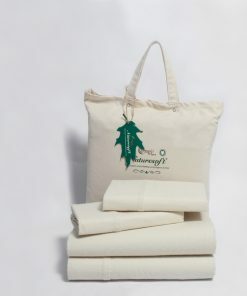 So comfortable and absorbent! 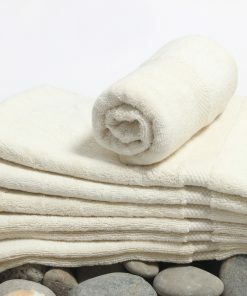 I’m definitely buying more of these as soon as my other towels wear out. 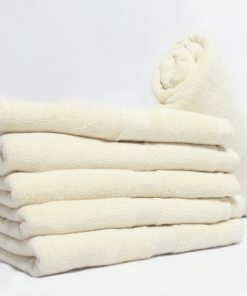 I love these towels! 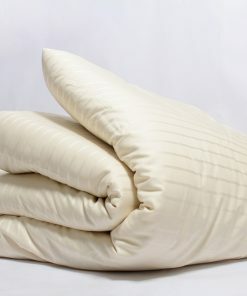 They’re so thick and soft. 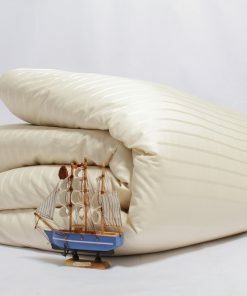 I’m so happy with the purchase and will definitely be getting more soon!